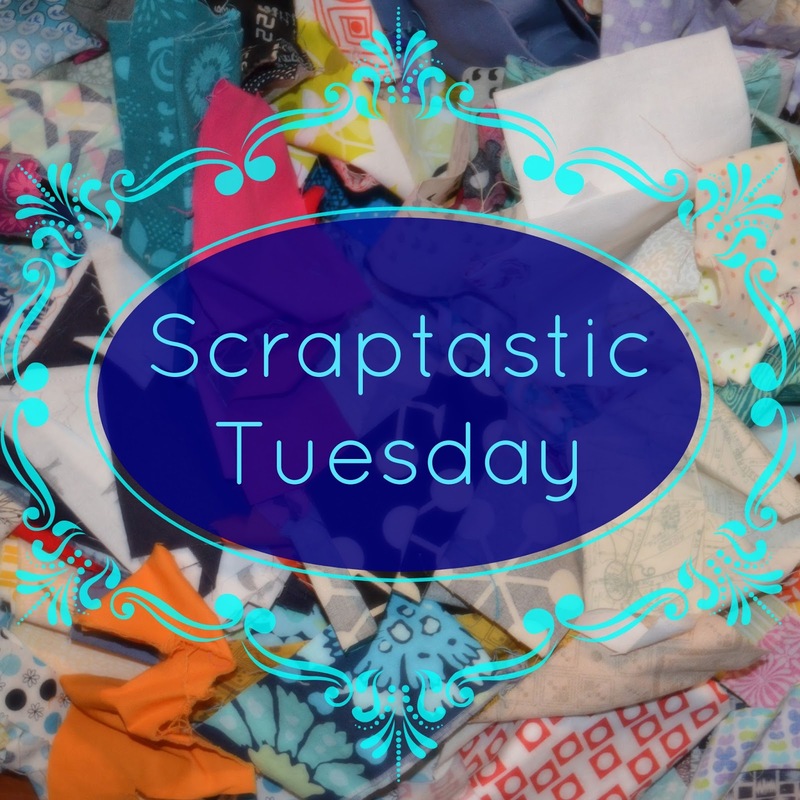 she can quilt: Scraptastic Tuesday - September Winners! Scraptastic Tuesday - September Winners! Before I award the September Scraptastic Tuesday prizes I have the start of a new project. I don't much scrappy work to share today but I did start playing with some scrappy improv circles. I think I might make a bunch more. It is interesting because I see these as scrappy because they are different colours and I can use some of my solid scraps when making them. But since this block is about 20" square, I am mostly using large chunks cut from large 1 yard or more pieces of solids which were purchased for making large improv solid stuff. So are they scrappy? I still think so. Green Fairy Quilts - $25 gift certificate - 4 - Mary at Quilting through Rose-colored Trifocals! If you are a winner, congratulations, and watch for an email from me today or tomorrow to get you connected to your prize. Please join Nicky from Mrs. Sew and Sow and I next month to link up your scrappy project or thoughts on taming your scrap mountain on the second Tuesday - October 11, 2016. And if you are looking for some scrappy inspiration, visit the September links, they are awesome. I can imagine a quilt of them, very cool! Gorgeous block - I can certainly understand why you want to make more!! That improve block is fun!! PS: Your "scrappy" blocks looks great. And yes I would also call it scrappy. Beautiful block! Love the colors! Congrats to all the winners! Congrats to the winners. I'm always debating with myself about a scrappy project not made of actual scraps and usually lean towards the benefit of doubt. FAL Q3 - Time to link up your finishes! 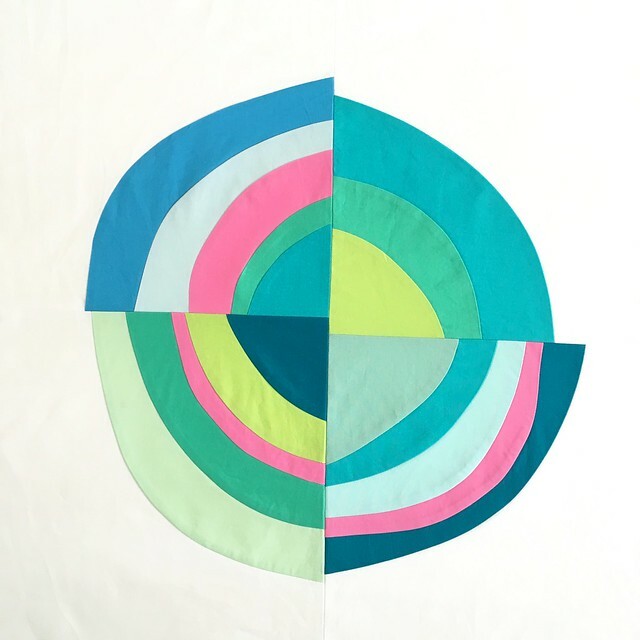 Summer Breeze Quilt - Ta Da!